BOILING HOT! 15,000 Hilton HHonors Points For Signing Up For A No Annual Fee Amex! Free nights start at just 7,500 points in HHonors program! -2,500 Hilton HHonors for each of your first 4 stays at any Hilton Family Hotel. -5 points/dollar spent at Hilton hotels. -5 points/dollar spent at supermarkets, drugstores, gas stations, dining establishments, the U.S. Postal Service, and for wireless phone bills. -3 points/dollar spent everywhere else. 9 Comments On "BOILING HOT! 15,000 Hilton HHonors Points For Signing Up For A No Annual Fee Amex!" i dont really go to hotels but im looking for a good card to start collecting points, is this the best deal these days? 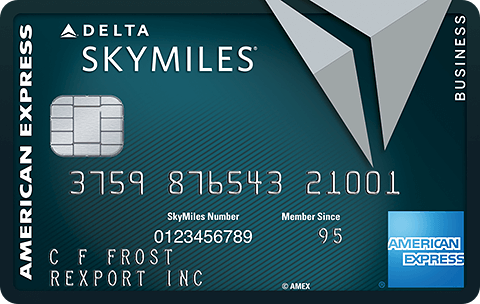 do you have miles yet on any airline? i had the same question as the original poster, i have some points on american. does that help? 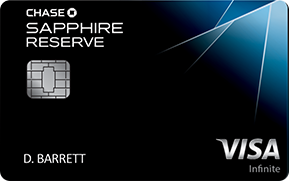 Doe sit effect ones credit score having several cc accounts, especially if they are all from amex? What’s the best way to diversify the usage of all creidt cards that one has? 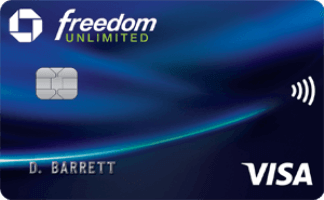 The Amex Starwood Card is a good card, free the first year $30 afterwards. 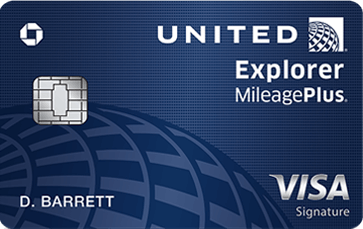 and you could transfer your points to any airline with a 5,000 bonus for every 20,000 you transfer. Hey Dan, Thank you for all the work you put into the web site. 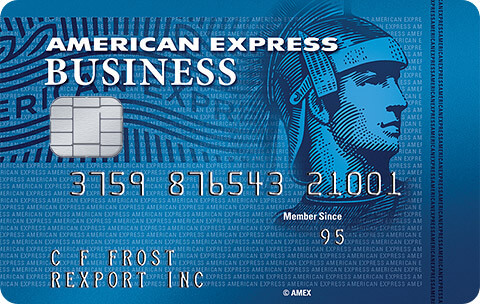 I recently recieved a credit card about 5 months back which i’ve already made to payments , if i applied for Amex whats the likely hood of my appliaction being approved? every card that has offered a free year, when time came for renewal, and they charged for the nexted year, i call and they credited the amount and gave me another year, they have not let me cancelle any credit card i have opened for the free year, never!!!!!!! they just don’t want to loose a good customer!!!!!!! !